Recently, I have been trying to eat as healthy as possible. 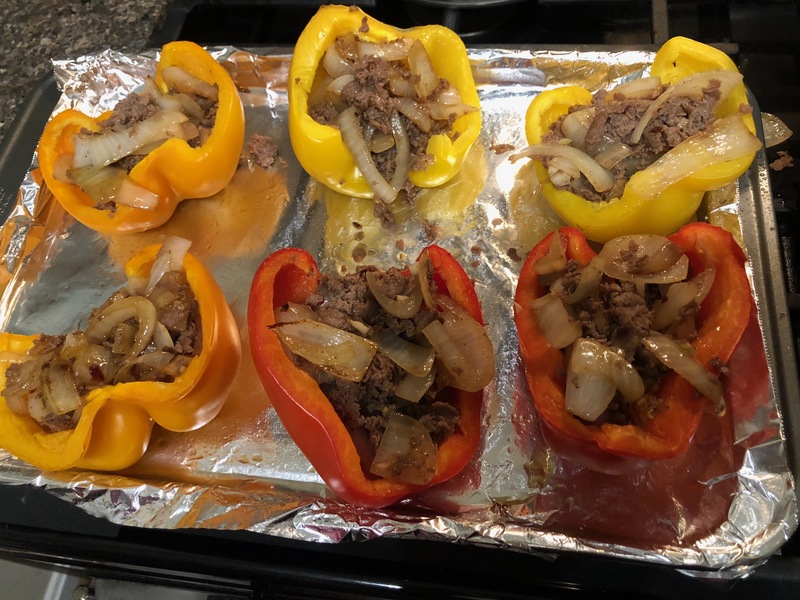 After a search on Pinterest for low carb meal options, I came across a recipe for Philly Cheesesteak stuffed peppers. It is a quick meal to prepare as it only takes about 30 minutes between cook and prep time. With minimal ingredients, and beginner techniques, this is right up my alley. I also altered the recipe based on my dislike for mushrooms. Grease a 9-by 13-inch dish. 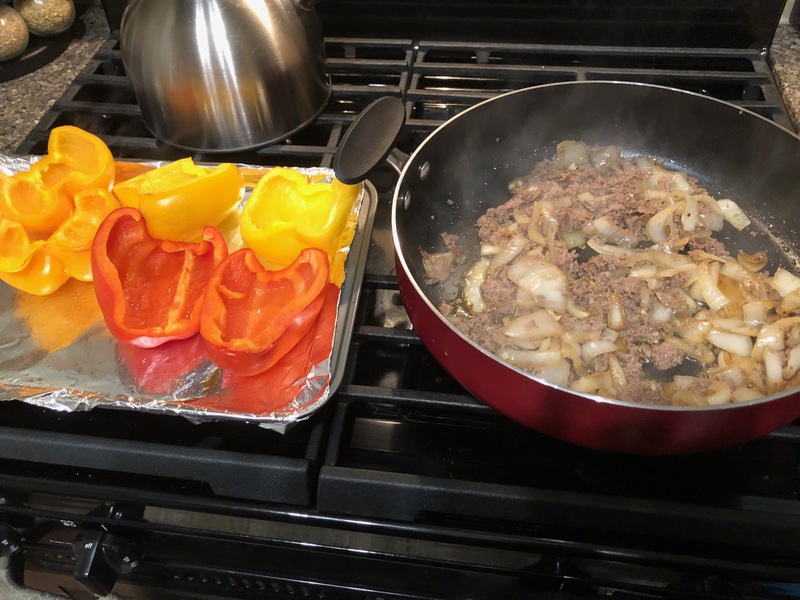 Place the pepper halves in the dish and pre-bake for about 10 to 15 minutes to start softening the peppers. Meanwhile, in a skillet over medium-high heat, melt 1 tablespoon of butter. Add the onions and mushrooms and sauté, stirring often, until the onions are translucent. Add the remaining butter, roast beef, garlic, salt, cayenne pepper, and red pepper flakes to the skillet. 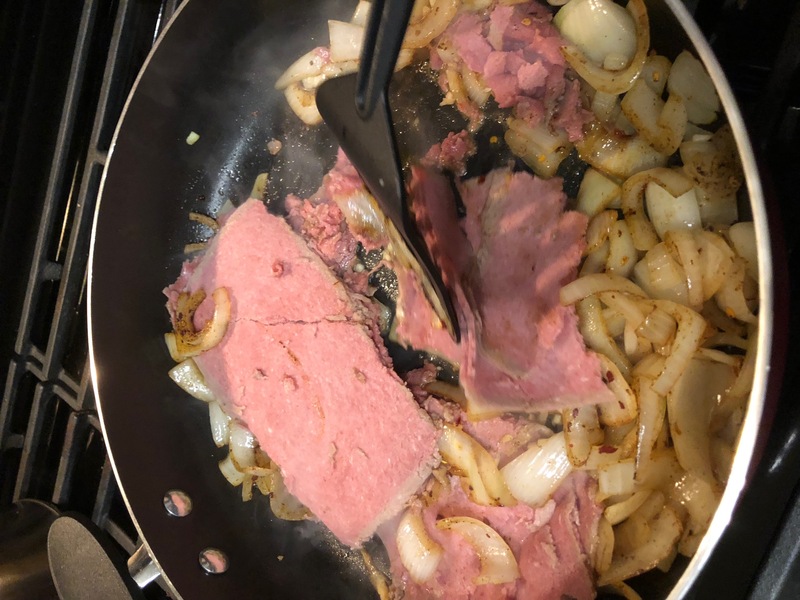 Sauté an additional 10 to 15 minutes or until onions are caramelized and meat is heated thoroughly. Pull the peppers from the oven. Add about 1 tablespoon of cheese to the bottom of each pepper half. Stuff the peppers with the meat mixture. Top with remaining cheese. Bake for 10 to 15 minutes or until cheese is melted and lightly brown. 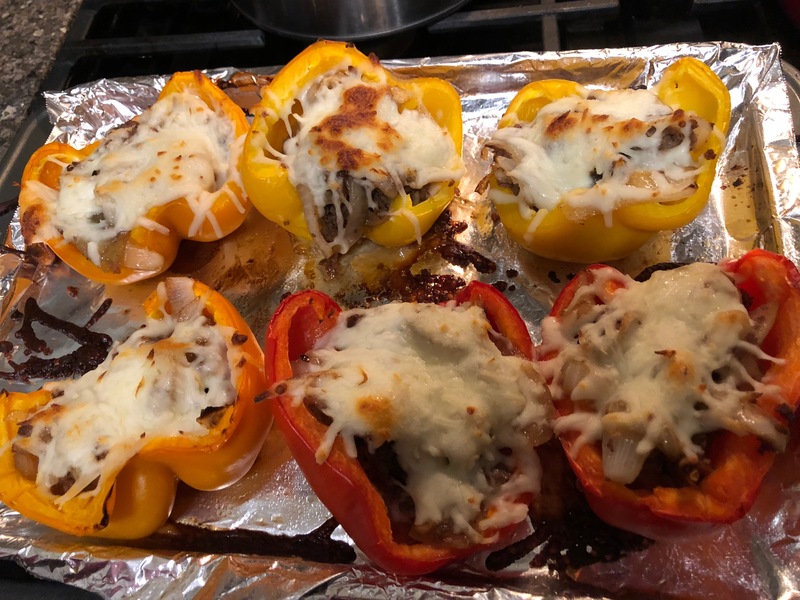 The peppers were filling, delicious and most importantly, healthy! This is a recipe I will be making again. 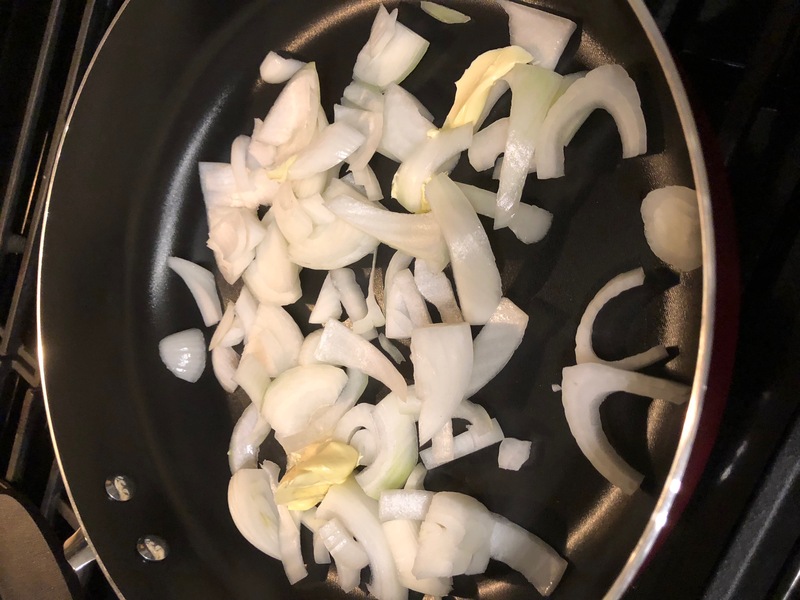 Love cooking with Camden? Check out this recipe by Simply Camden Blogger Colette, "3 Ingredient Crock Pot Salsa Verde Chicken".